Hello everyone, this week is really an exhausting week for me ( ˚̯́ ﹏˚̯̀). A lot of activity and work that I had to do and many things to do including my new part time job at cait sith meascan cafe. I'm very happy because I have many activity everyday, hehe (/‾▿‾)/. This false lashes has a blend of thin feathers. I got 5 pairs in 1 box. The quality is quite good and can be used many times. Now let's look how it looks like on my eye. It looks so good with my dolly wink number 5. 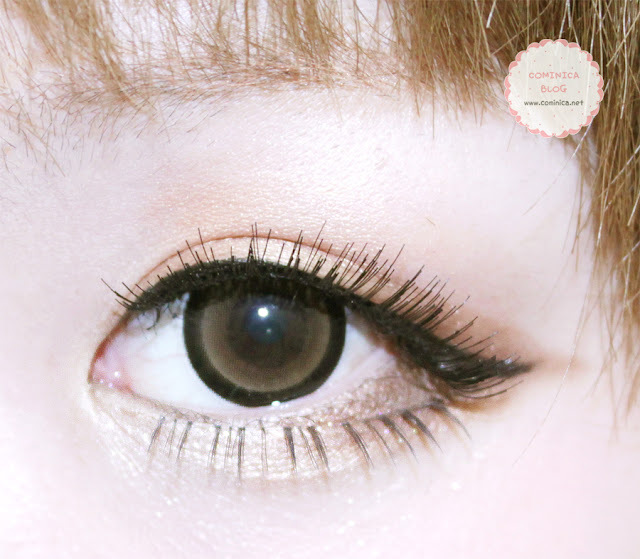 Baby Queen false lashes is available at kkcenterhk. 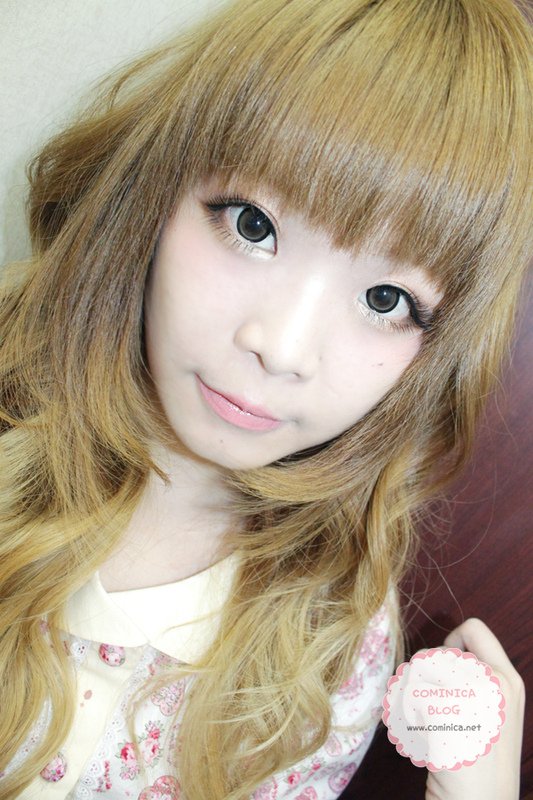 They've many models to choose, can visit their website to find various kind of false lashes. About the maid&butler cafe "Cait Sith Meascan", they'll open their very first soft opening at Pluit Village mall this Saturday and Sunday. There'll be a Japan event too at that mall, so make sure to visit if you have free time. You can visit their page "here" for more information about the Cafe. Hehe if you come to the Cafe, you can meet me as the head maid Miki, hahahhahaha. *slapped . Im so nervous like hell, hope everything is going well ( ‾ʃƪ‾). This look quite natural, you look lovely <3. A have to agree. Some days wearing natural lashes feels nice! I feel like it makes me look younger too while dramatic lashes makes me feel more mature. Btw, the lashes look very cute on you! Hi sweetie, new follower here :-D These lashes look amazing ! Really like your blog and think you would be a great addition to our Aloha Friday Blog Hop. It is a great way to meet other bloggers, get some exposure for your blog and find new readers and followers. Feel free to stop by anytime and join us :-D Happy Valentines Day ! Love the way you wear your top and bottom lashes! So cute <3 These look so natural and nice! Your eyes are gorgeous - hehe, your hair colour is cute! You will be the cutest maid! I LOVE LASHES! This is a very useful post, your eyes look beautiful and wide-eyed! I absolutely love your blog! Specially the photos because they are so artistic and creative. So detailed that I really enjoyed browsing your blog. I followed you on GFC and liked your FB page! Hope you can follow me too :) I can't wait to read more of your posts. More power to you! I like this kind of natural eyelashes ^-^ very cute! You look very lovely. 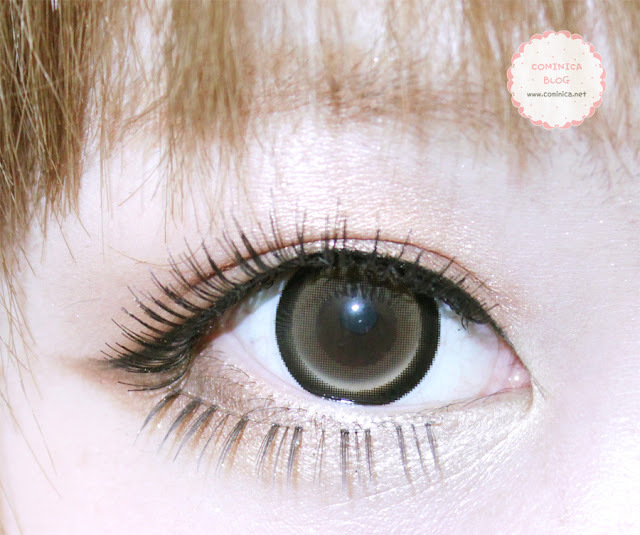 I don't have double eyelids, so I really need natural looking lashes and these look perfect for me.